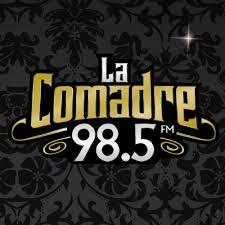 La Comadre 98.5 San Luis potosi en vivo . Also Known as XHQK FM is a radio station on 98.5 FM in San Luis Potosí, San Luis Potosí. It is owned by Grupo ACIR and carries its La Comadre grupera format.